There’s no better way to move lots of us around our region. While the lion’s share of investment’s been going to roads, Wellington’s rail network is finally getting a little love. Greater Auckland’s resident trainspotter Harriet Gale takes a look at our proposed improvements. This was originally written for Greater Auckland – thanks for permission to repost. In the last post we looked at the current Wellington rail network and its more recent upgrades, in this post we are going to look into the future upgrades. Wellington has submitted budget bids for around $200 million with the new Government in line with Greater Wellington Regional Council’s Wellington Regional Rail Plan 2010-2035. Double-tracking Trentham to Upper Hutt. At current it is only single tracked between Trentham and Upper Hutt, which drastically affects reliability and capacity to Upper Hutt station. By double-tracking this section, which was estimated at only around $7 million, these problems will be solved increasing capacity. Given how cheap this is, I’m amazed it hasn’t happened sooner. Plimmerton Station turnback and Porirua Station third platform. Building a turnback will allow more peak overlay capacity to be run from Plimmerton without having to run services all the way to the end. This is the same logic behind what we are doing at Otahuhu and Henderson. The third platform at Porirua allows the same as above but also allows through running thus acting as extra resilience if a track or train fault occurs. At the same time, power upgrades would also occur on the outer Kāpiti line allowing longer trains to be run. Fourth track into Wellington Station. 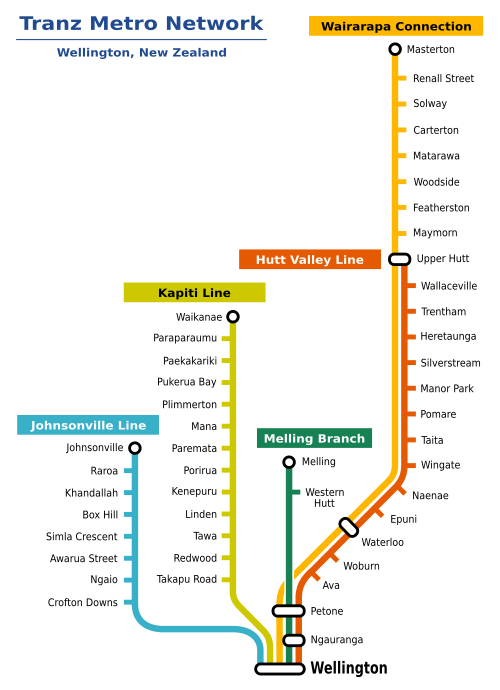 This will provide resilience as well as capacity increase as Johnsonville line trains will no longer need to share tracks with the other lines. This will remove a flat junction movement and freeing up space for more trains for the other lines. 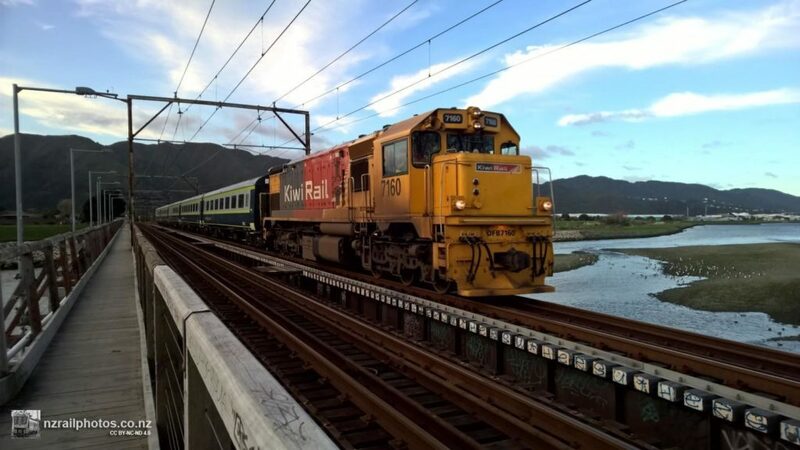 The councils says these upgrades will increase peak-time capacity on the Kapiti Line by 43 per cent and on the Hutt Valley Line by 33 per cent. Around half the $200 million investment is for the troubled Wairarapa line. A lack of funding means that this line has fallen into a state of disrepair in recent years, with services often cancelled, late or just plain slow. $90 million has been requested for bringing the line back up to standard. I wonder if the Regional Development Fund would be perfect for this as this would be an investment in regional rail and something that would be ready to go. This would mean that normal crown rail capital allocation can go to other rail projects KiwiRail desperately needs. Getting the most of out these improvements to the Wairarapa Line’s track infrastructure requires complementary upgrades to rolling stock and better stations. The Government should also consider replacing the locomotive hauled old carriages with either new or second-hand diesel multiple units. The current trains are having trouble keeping up with the heat and replacing them which is now being considered. These could be more comfortable, have higher capacity, potentially faster as well as be easier to operate from an operational point of view as they are bi-ended so can work in a simple turnback without needing two locomotives or carriages built for push/pull like the old Auckland carriages were. Getting the most out of these new trains would also mean running more off peak services, including trains at the weekend . The line has a weird mix of stations with many being in the wrong place which exists for historical reasons which no make absolutely no sense now, some stations there is about zero catchment with nothing around it. Having unnecessary stations slows down the service for users for little gain, while stations in the wrong place mean the service is not as usable as it could be. There are also opportunities to add stations which could increase catchment and the usefulness of the line. 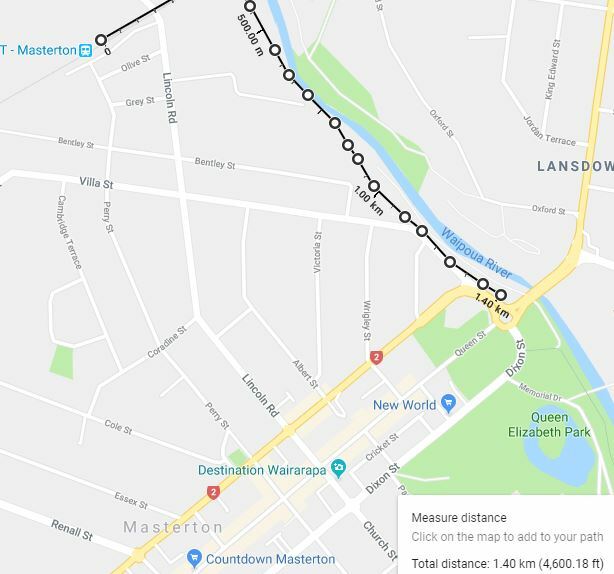 By adding a small branch line through non-built up area you could bring rail right into the heart of Masterton via a new terminus station while also better serving Lansdowne. 5. Consider if Maymorn station is needed and whether a Maoribank and/or Clouston Park stations would be much more useful. All in all the upgrades Wellington needs are not overly expensive but could make a massive difference to the network. There is also the opportunity to seriously improve the Wairarapa Line service for that region. The next post will have more ideas how we can improve further on the Wellington train network. Do you take the train for everyday trips? Could you take the train, but don’t? What do you think about these ideas? 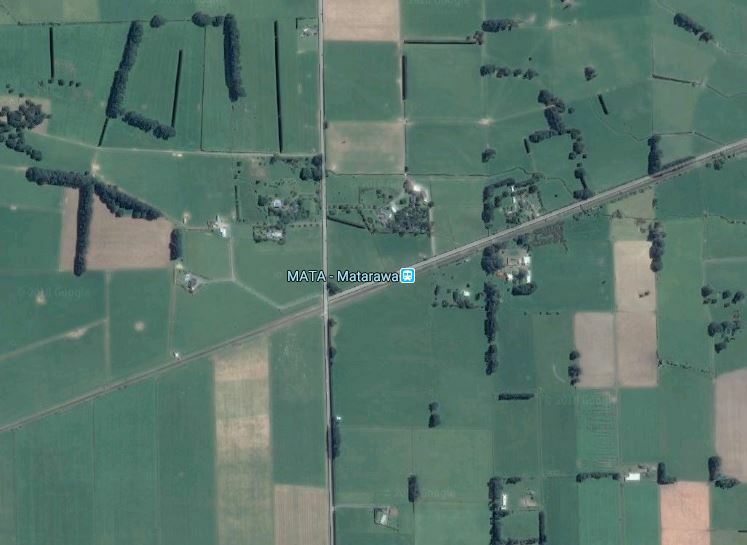 I proposed by a letter to the Hutt News some years ago that the Melling line should be diverted over the river and run overhead to terminate at Queensgate, moving Melling Station further down the track. This would leave room for a proper interchange for traffic at Melling, while connecting the City of Lower Hutt to the City of Wellington. A new branch line also. to follow the Transmission Gully route could assist Whitby and Waitangarua substantially, reducing the load on Porirua and Paremata Stations. Maybe extend the kapiti line up north. And bike carriages so everybody has a seat. Bike carriages. Why didn’t they do this in the 1st place?? Such a dumb setup rt now. Also luggage! There needs to be Rail between Porirua and the Hutt Interconnecting at Plimmerton and life will be awesome “create the diamod cities”..
Colin, I think I have read recently that there are indeed plans for Melling Station, much as you describe. Its a bit of a dead end station at present – needs to connect back into the population of the Hutt valley. The best news in this post though, is the upgrade of the Wairarapa line. Well overdue. Hooray! Parking at Paraparaumu station is a huge issue. They need to at least double the size if the current parks as after 7am there is a overflow past Big Save and overflowing onto the streets. Going up a story would be a great start. Yeah but so much population growth up here, nek minnit most of Pram will be park n ride carparks! @Taffy i.e. already most of Paraparaumu is carparks anyway, what harm will it do!